Cast the spell of contemporary Korea, with touches of tradition. 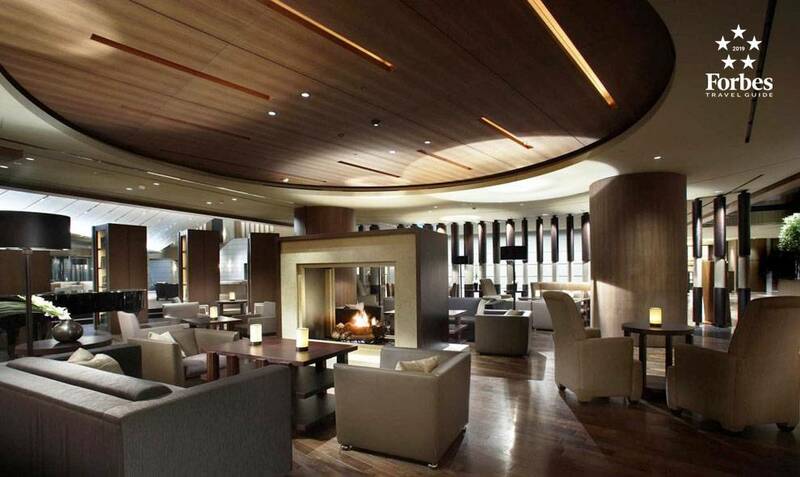 The Shilla Seoul has reopened following an anticipated seven month renovation. Through the renovation The Shilla Seoul establishes itself as a Global Luxury Hotel, competing with other international luxury hotel brands. The core concept for the renovation was to create a place where every moment lasts. Guests will have the best moments of their lives at The Shilla Seoul, whether they are here for business, resting, enjoying gourmet meals, or engaging in leisure activities. 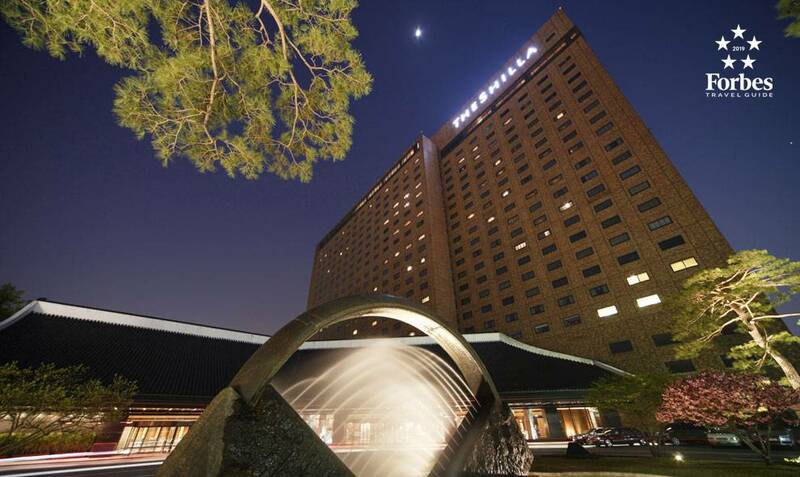 * Alliance Hotel: The Shilla Seoul and The Shilla Jeju are a partner hotel of Okura Hotels & Resorts. 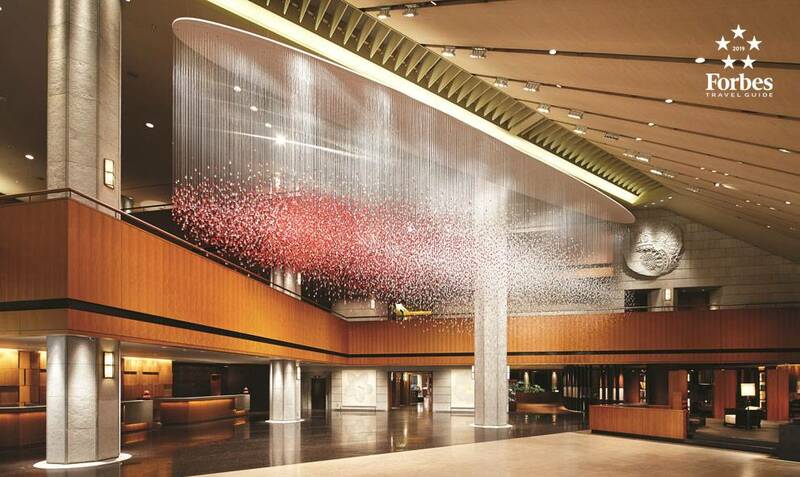 The Shilla Seoul became South Korea’s first 5-Star Hotel on the annual Forbes Travel Guide for 2019. Forbes Travel Guide is the world’s only authority that rates luxury hotels, restaurants and spas. 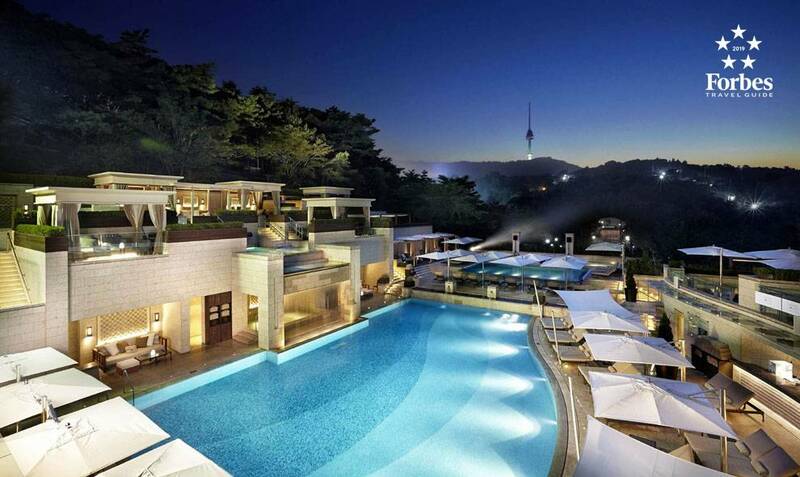 South Korea’s The Shilla Seoul, a historic property outfitted with the latest technology from owner Samsung. ・90 minutes from Incheon International Airport. 50 minutes from Gimpo International Airport. 20 minutes from Seoul station. Take 6702 KAL BUS at Incheon Int’l Airport (Terminal 1: 3B,4A/ Terminal 2: 17,18,19)-> Get off at Jangchung Gymnasium Station (Approx. 15 mins. to the hotel on foot)* Please contact us 10 minutes prior to the hotel arrival at 82-2-2233-3131 for assistance. The regular closing day of the gym, indoor swimming pool, and indoor sauna(fee-charging facility) is every third Wednesday. Only those over the age of 16 years old are permitted to enter the gym. Guests 13 years and older may enter the indoor sauna. may only be used by customers above the age of 13 years. ‘Urban Island’ except for swimming pool inclusive packages. the maximum number of users is reached. The outdoor swimming pool operation period is from March 23rd to October 31st, 2019. Guests under the height of 140 cm are permitted to use the adult swimming pool only while wearing a life jacket and only under parental supervision. Please follow the instructions of the lifeguards when you use the adult’s and kid’s pool. The executive lounge is only for staying guests who have reserved an executive level room. Admission to the lounge is restricted to guests over 13 years of age. 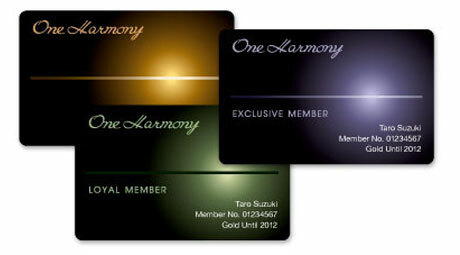 ※ Executive Lounge guests may invite up to two non-resident guests(except on Friday to Sunday and holidays).